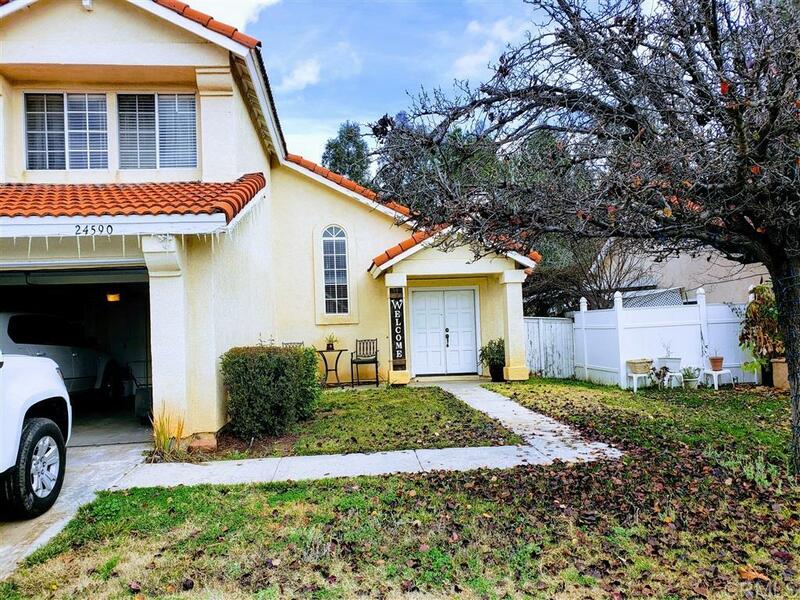 FIXER located in Murrieta, tons of potential. No working Heater or oven. Entire home in need of updating.